Morning ladies. I thought we'd take a peek at the latest drop from Hush today as there's some great timeless buys that would be perfect for updating our wardrobes for the coming season. 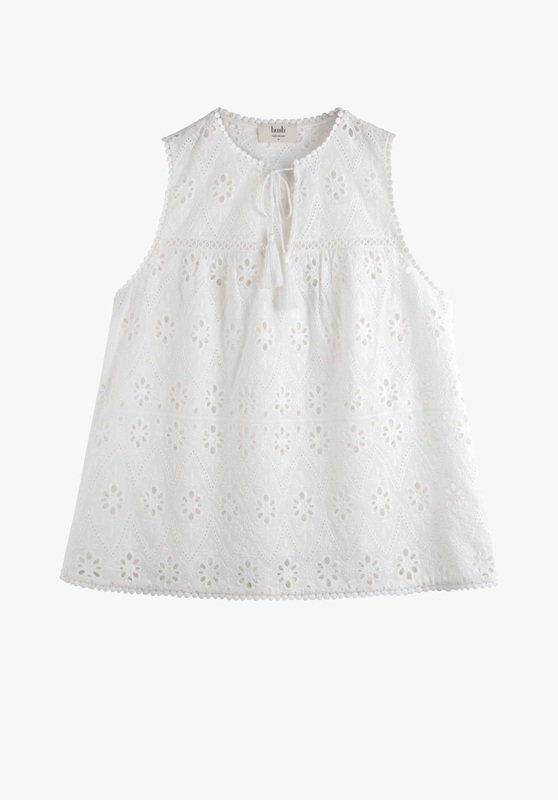 Starting with an item I just never seem to be able to resist, which is probably because they're so easy to style, totally irresistible & are never going to date - yup you've guessed it the pretty white broderie top. I seem to spend a lot of the summer months in tops like these so there's always room for one more, especially as they're great for wearing with denim & the above sleeveless beauty looks right up my street! 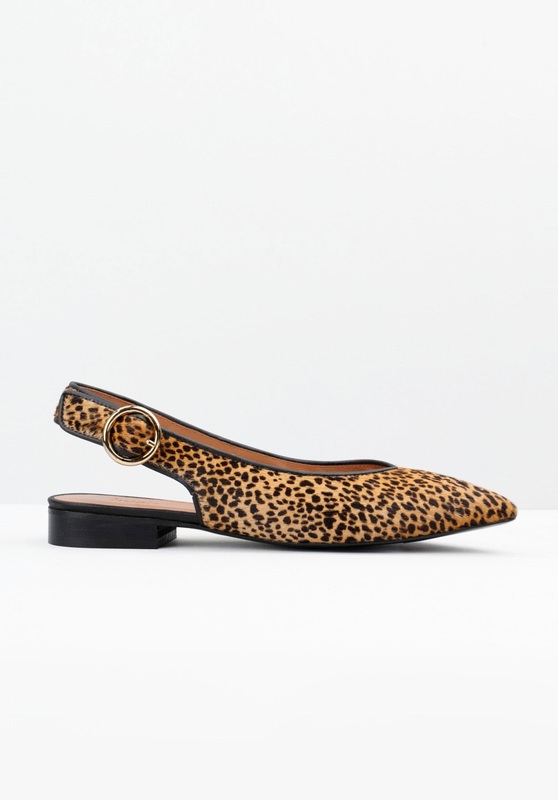 Another item I seem not to be able to resist is leopard print & I love these flat slingbacks. Perfect for wearing with cigarette pants & a timeless white shirt for effortless style. 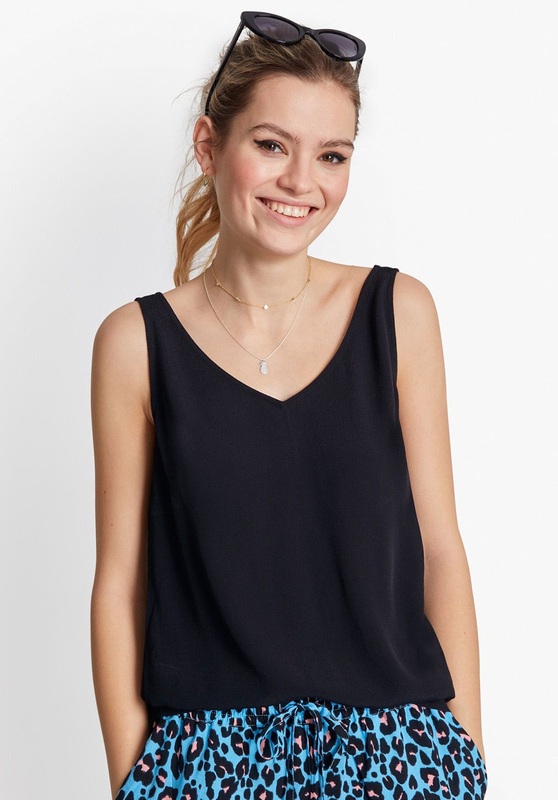 Another great style top that is brilliant for dressing up & down & getting your moneys worth on a cost per wear basis is a simple 'V' neck sleeveless top. This would look gorgeous with jeans or black cigarette pants & the above slingbacks. Equally team with denim shorts & a panama for a great classic holiday look or wear with a patterned maxi. It would equally look fab with the above cropped wide leg jeans too. 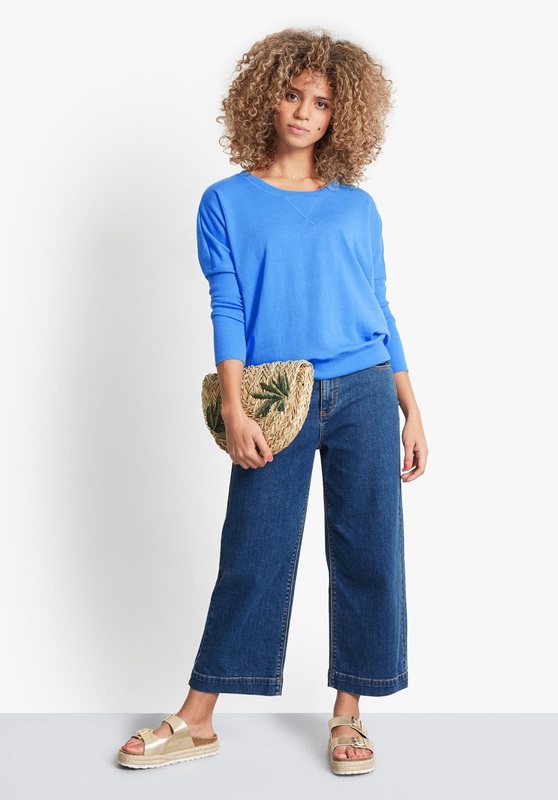 This style of jean will basically go with most things in your wardrobe from a simple sweatshirt to a pretty white top, to a classic breton or even a tailored shirt. Then for a more casual look than a blazer a shacket is a great Spring wardrobe staple. 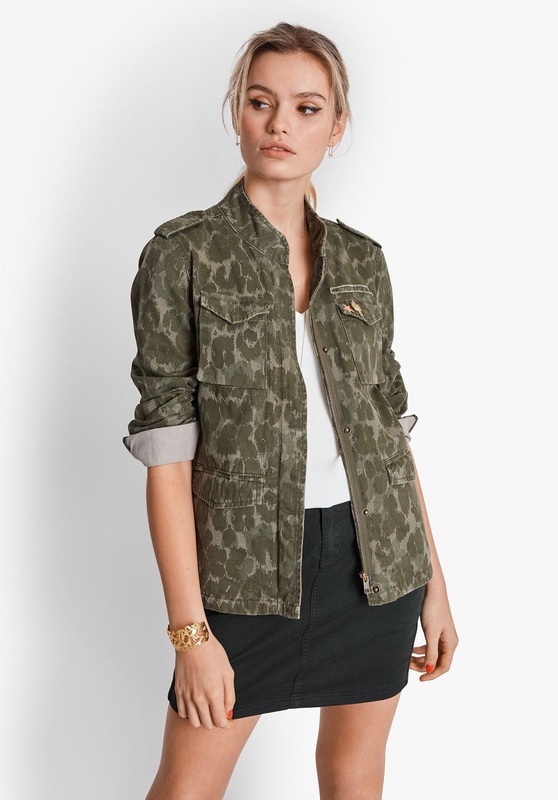 I just love this camo number that could be worn with everything from jeans to maxi skirts. It would even look great with this black maxi dress that's another really versatile piece & perfect for adding to your holiday wardrobe. 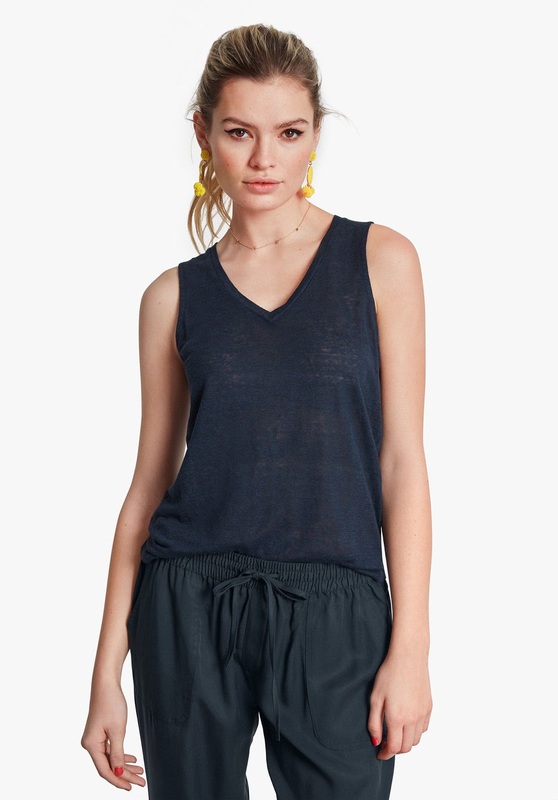 Likewise this navy linen tank top that can be worn with everything from denim shorts to white trousers. 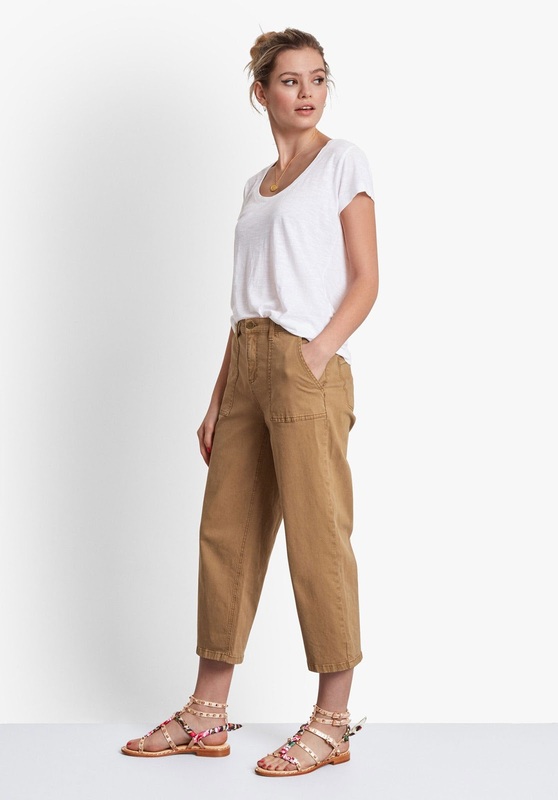 Or even with these wide legged chinos. 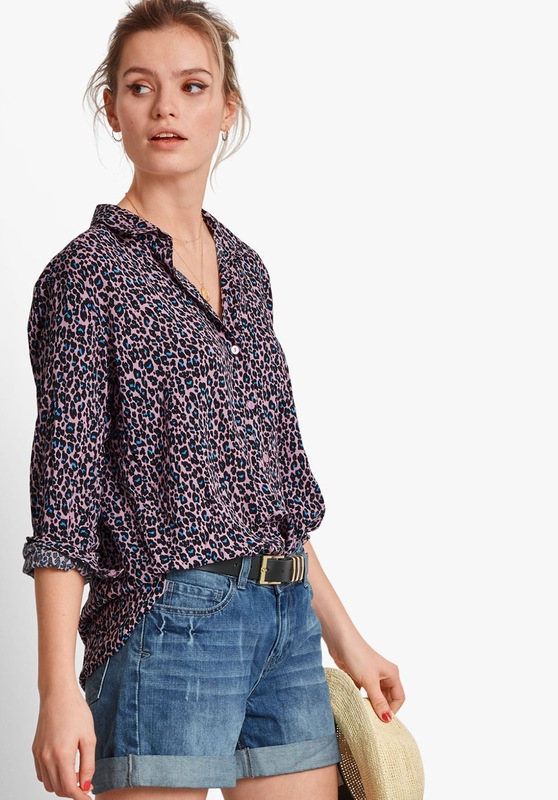 Then for the perfect casual weekend style a statement drop sleeve shirt such as the above bet-tastic number is deal for styling as shown above or for cooler weather boyfriend jeans, trainers & a biker. 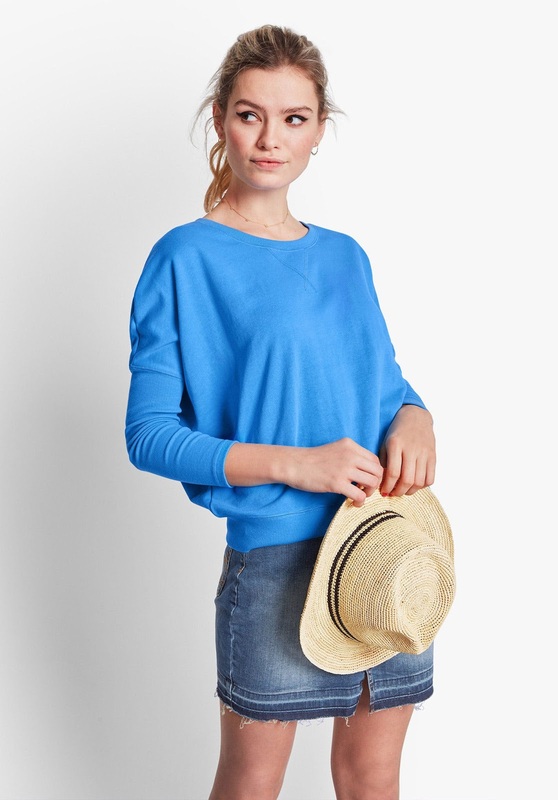 Finally a simple sweatshirt is perfect for being able to throw on if the weather turns cooler & the above stunning blue version is just the most perfect shade for sunny days. Back to today & it's all about a cosy Sunday look for a quiet one at home. Enjoy your day ladies & I'll see you in the morning. In the meantime if you've yet to check out the full latest drop from Hush, you can see the complete range here.